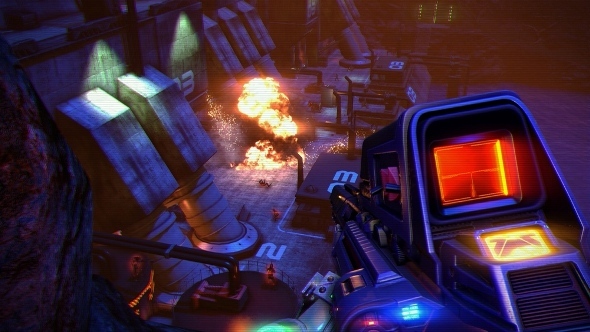 Far Cry 3: Blood Dragon is not a 1st April joke! 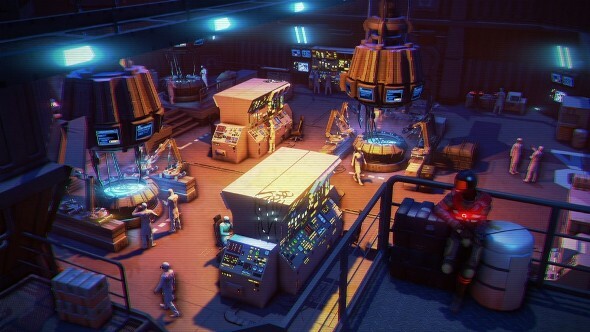 Ubisoft released information about the project Far Cry 3: Blood Dragon and most people treat that info as another April Fool’s joke. But the first screenshots and more information about the game have been released after a while. 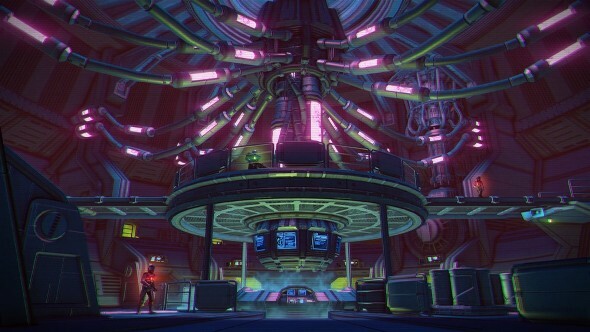 As it turned out the Far Cry 3: Blood Dragon - is not a DLC, and not a new game in the series. According to the latest information from Xbox Marketplace, it’s a futuristic first-person shooter in the setting of the 80s. The storyline will take place in 2007 on an island filled with cyborgs, mutants and dragons and, of course, there’ll be a beautiful woman that should be saved by our hero. 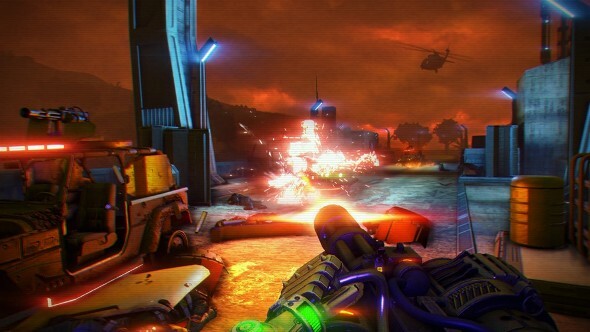 Far Cry 3: Blood Dragon release date is scheduled for May 1, 2013. It’ll be available only for Xbox 360 and we have no info about PS3 and PC versions now.